The new Hardware 2.0 update rolled out by Tesla saw Autonomous Emergency Braking being disabled along with other features, which Tesla will reportedly reenable soon. Tesla’s snazzy cars are always perceived to be updated with cutting edge technology, so when it receives a beating down for missing out on an essential feature, the initial reaction is that of surprise. In a recent development, Consumer Reports has docked points off its ratings for the Tesla Model S and Model X, and the reason is being attributed to the two cars missing out on Autonomous Emergency Braking (AEB). 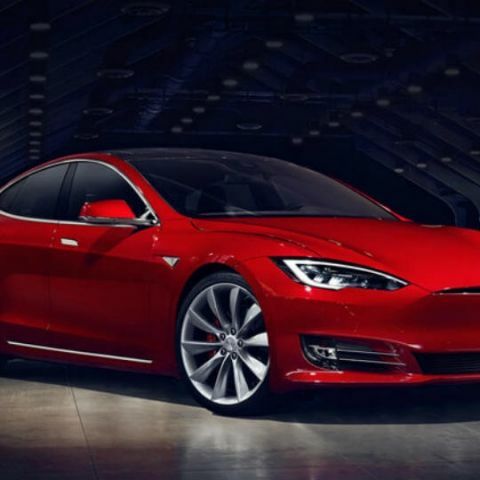 The feature was initially announced, but Tesla’s October 2016 update of Hardware 2.0 removed a number of advanced security features. The reason for this incident is possibly because Tesla needed time for its cars to adapt to the new hardware, and the company itself had spoken about reenabling the advanced features in its cars in due course. 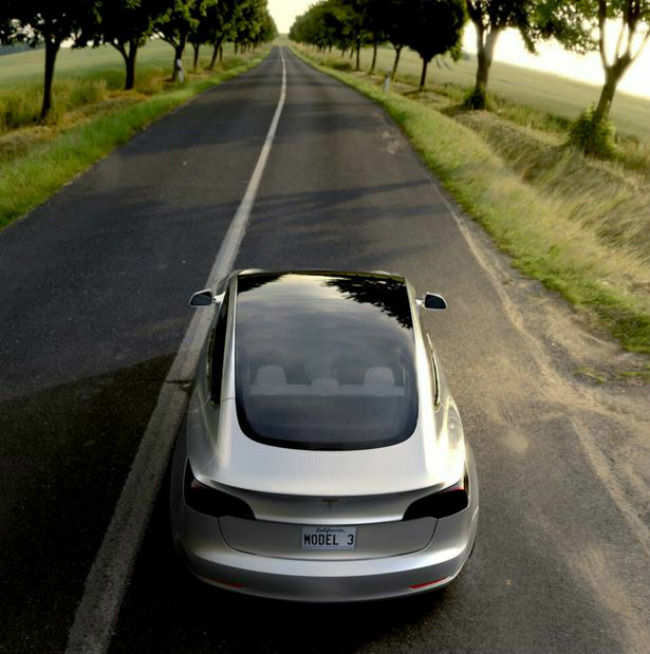 The past few weeks have seen features like adaptive cruise control and automatic steering being brought back to the Model S and Model X iterations, but the emergency braking feature, which is deemed as crucial in terms of on-road safety with Tesla’s advanced autopilot algorithms, has remained missing. The Autonomous Emergency Braking system makes use of active on-road information collated by the cameras and sensors on the car and put together by the self-driving algorithms to detect the distance between cars in proximity and apply the brakes when necessary. The driver’s foot action is also taken in account before AEB comes into play, to ensure unforeseen rear-endings or up-front accidents are avoided. The importance of this feature is self-explanatory, and the company has reportedly spoken to Road Show stating that it has already started rolling out the subsequent update that will enable AEB in all its cars. The entire process, though, may take quite some time to be completed. Tesla’s new Hardware 2.0 update, rolled out late last year, promises complete autonomous driving ability in the long run. The company has notably stayed away from full autonomy of driving, instead presenting a rather advanced form of cruise control that makes use of the multiple cameras and sensors to provide automatic lane-changing, speed control and accident detection depending on proximity. The new update has promised to eventually enable all of the car’s features that will allow a driver to let the car take complete charge of driving, although human intervention and awareness is always suggested. Because of the new ratings, Tesla’s Model S has slotted down to third in Consumer Reports rankings behind the Lexus LS sedan and the new BMW 7 series. The Tesla Model X has climbed further down near the bottom of the listing. The Consumer Reports authorities have, however, promised to reevaluate the car once AEB is enabled in all consumer units, and Tesla will be hoping to regain its top rank in the CR rankings. Please review the Asus fx 553 model.